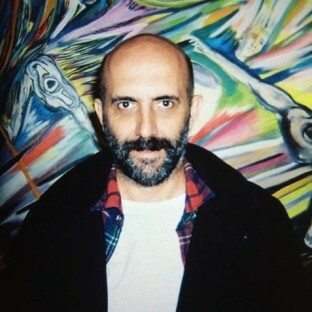 Gaspar Noé was born in Buenos Aires and studied cinema at Paris’ L’École nationale supérieure Louis-Lumière. 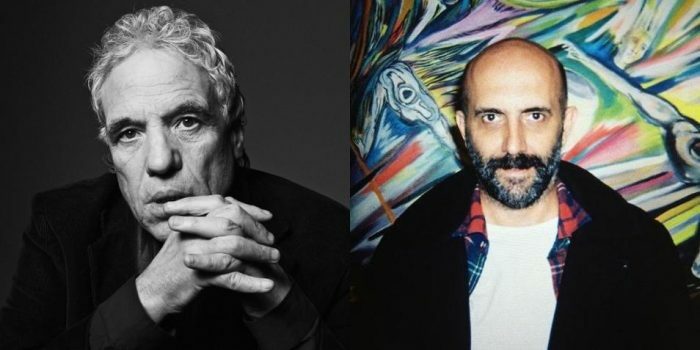 His short Carne (1991) and his first feature, I Stand Alone (1998), both won Critics’ Week Awards at Cannes. His films Irreversible (2002) and Enter the Void (2009) both also played at the festival. Love is his latest feature, which debuted at Cannes earlier this year and is out now theatrically courtesy of Alchemy.